Pack of 2 Verdon, Long routes, traditional and adventure climbing. A classic double rope giving maximum security for all types of climbing. Pack of 2 Verdon, Long routes, traditional and adventure climbing. A classic double rope giving maximum security for all types of climbing. 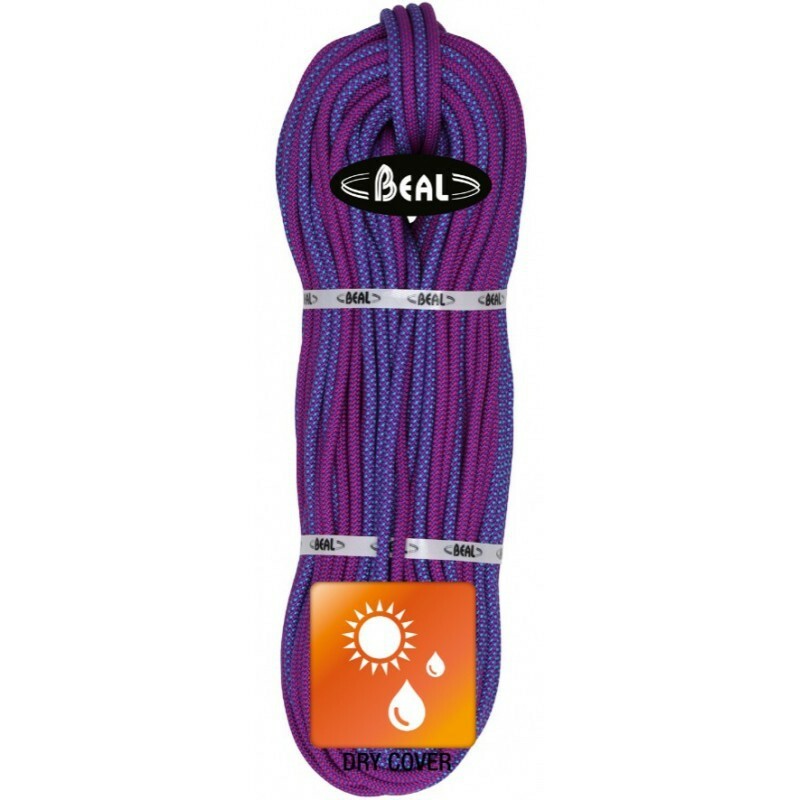 A water-repellent treatment added to the sheath of the rope to prevent the absorption of moisture and penetration of dirt into the rope's fibres.